At some point in your personal relationships or business affairs, there were those moments where you came across as someone totally different. You know that time where you’re trying to make a great friendly impression, but next day you hear gossip that you were acting and looked like a complete douche. Or after that date where you thought you were listening intently and being caring, but never got a call back. Come to find out you were viewed as snobby and bored. Well, the thing is…it’s more than just one time. It actually happens more often than you think. It’s probably one of the reasons you felt frustrated time after time and say to yourself: people don’t get me! The thing is, our intentions aren’t clear to people. We are actually harder to understand than we think we are. Our emotions, our intentions, our thoughts aren’t really obvious to others. They may be obvious to you. But that’s totally not the case with others. Well, most of what we do is based on assumptions rather than actual information. Think about it. People don’t really know your intentions, thoughts, or even feelings. 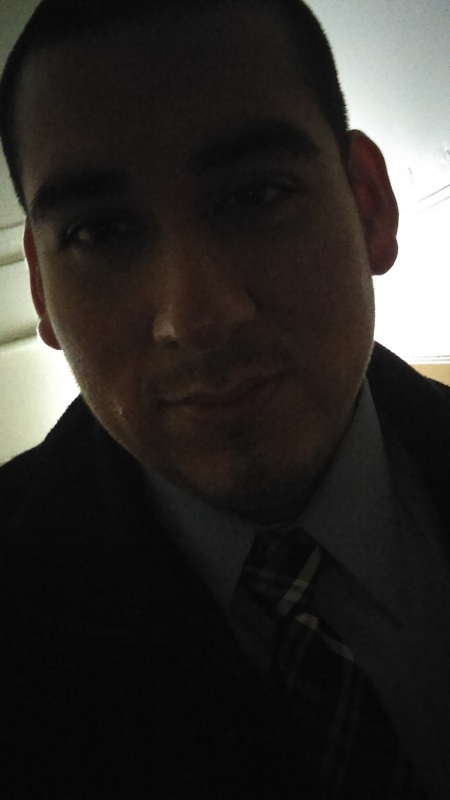 Most assume others do, but they don’t know because you haven’t expressed them. As a result, you’re left frustrated. There are a few a few things that they can read. The problem is, you don’t have that information available to you. Most of us don’t know what we do with our face. Add to that fact that facial expression are hard to read. The same can be said with body language. They also have information on what we say and we do too. The problem is we are assuming people are great listeners and are actually paying attention to what we say. We have to look at the underlying factor underneath of it all. It's that everything we do and say is open to interpretation. It's not our words and actions that count. It's how they interpret our words and actions which results in how people view us. There are a few things things that are out of our control. Such as stereotypes. This happens unconsciously. Another thing would be past experiences. You know that old cliche "the first impression is everything," well that really is a lens people use (unconsciously) when they think of us. There is one thing you can do. Find a really really close friend. Someone who will be straight up honest with you. Ask them to finish this sentence: If I didn't know you better, I'd think you were ______. This will give you a start and see how you really are viewed. You'll be surprised to find out what you hear. 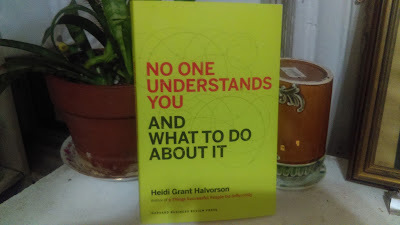 To find out what else you can do, pick up a copy of Heidi Grant Halvorson's book No One Understands You And What To Do About It.